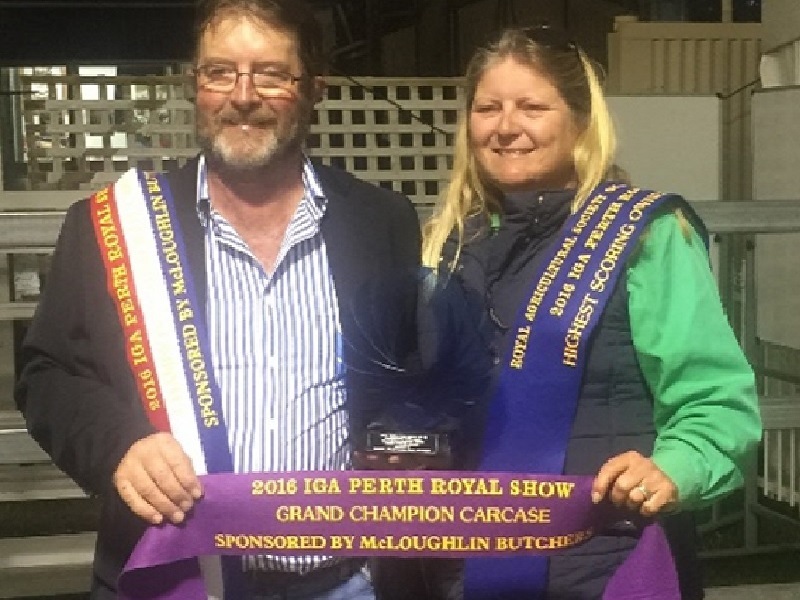 After a successful Anniversary Feature Breed Show in Canberra, Meta Park and Preston Rise studs returned to WA to prepare for Perth Royal, Western Australia’s premier Agricultural Show. 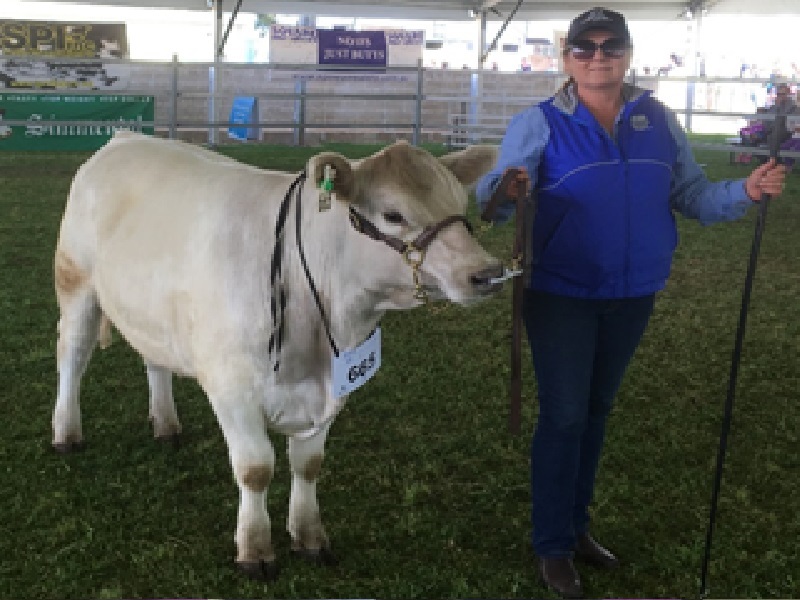 The show had particular significance for Maureen Giglia, who this year celebrates 40 years of continuous showing of cattle. 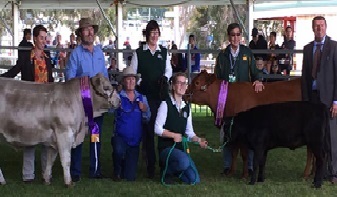 The Perth show delivered great results for the breeders in both stud and hoof and hook classes. 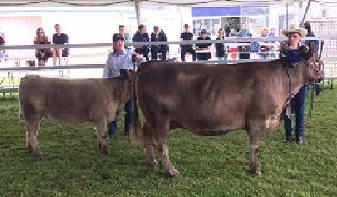 The Hoof and Hook competition that followed the stud classes saw a number of Square Meaters steers presented in group and individual classes. The steers achieved individual scores of 94.29, 87.06 and 84.06. In the hook section of the competition Preston Rise Lou was awarded Grand Champion with a score of 94.29. This result is a great tribute to the breeding and preparation efforts of Doug and Erin Wilcock. 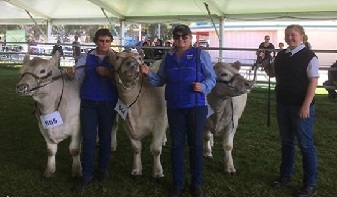 The breed has also gained significant recognition following the publication of show results. 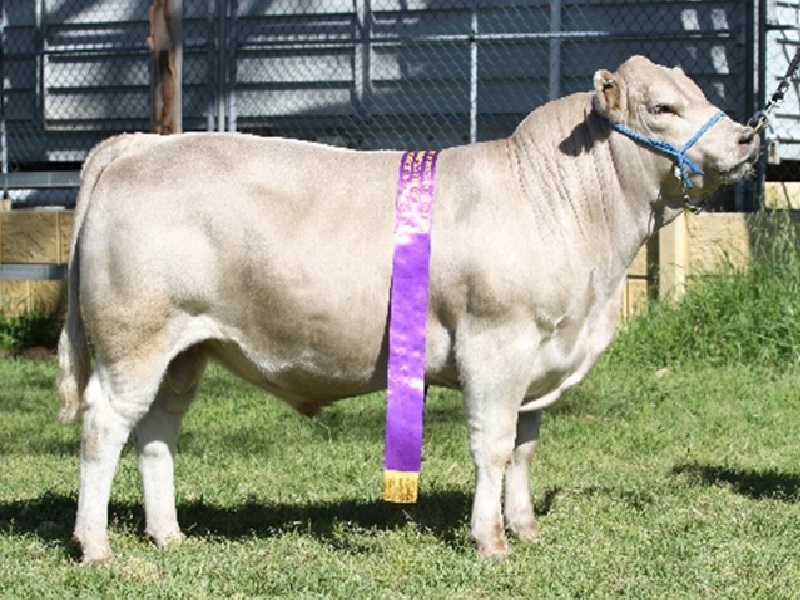 Preston Rise Lou also won Highest Points Owner Breed Steer and Champion Light Weight.